Through our actions we want to make the love of God experienceable in word and deed. Our Discipleship Training School, where you can get to know Jesus better. 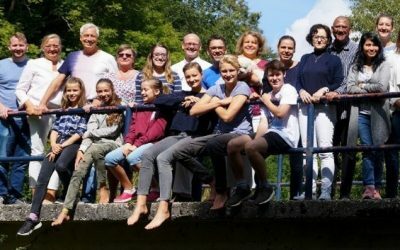 “Jugend mit einer Mission” (JMEM) is the German-speaking branch of “Youth With A Mission” (YWAM). 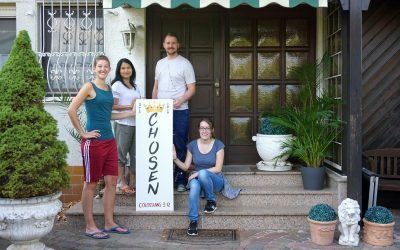 We are an international, inter-confessional movement of young and young at heart Christians, whose mission is to get to know God better and make him known. We've changed - the photo was taken at our community weekend this year, and it actually shows all of our current staff.